When choosing your baby's first bed, you know that you can trust Clair De Lune to give you the ultimate in style and comfort. 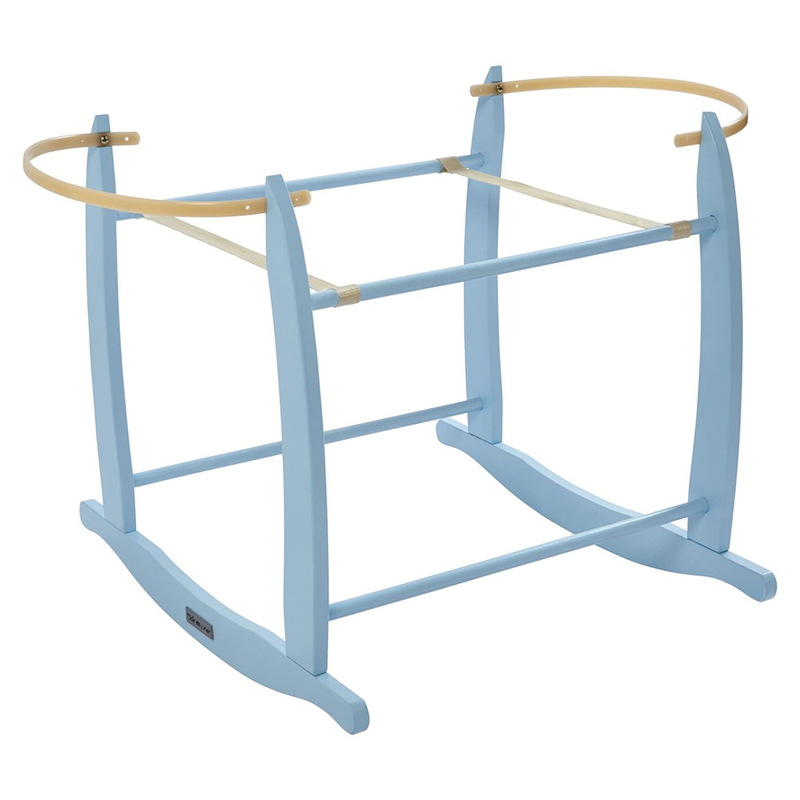 This Clair De Lune deluxe wooden rocking stand accommodates a range of mosses basket sizes and is perfect for use next to your bed during the first stages of infancy. The rocking stand has a gentle side to side rocking motion which will help baby drift off into a peaceful sleep.